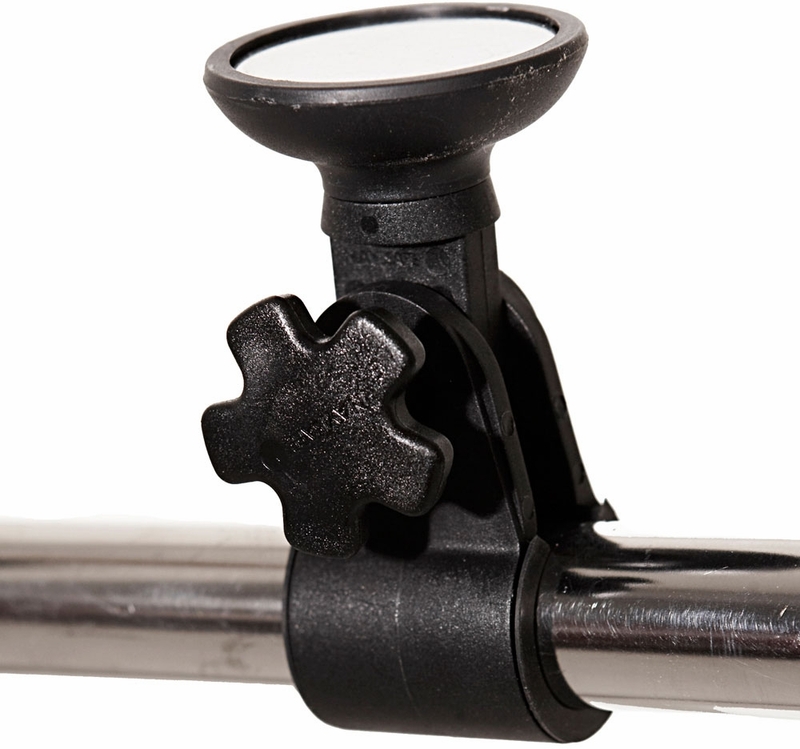 Designed to allow secure mounting of the Navi lights with magnetic base to the bow pulpit or stern rail. 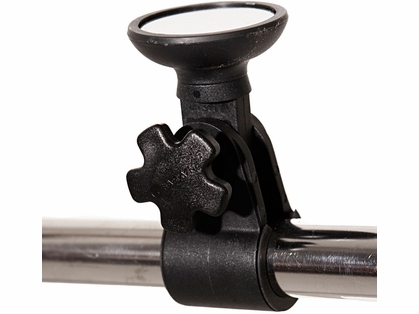 The Clamp-on Rail mount easily attaches to the bow pulpit and can safely hold for example the Navi light TriColor. In a nearly center position it may be used in its BiColor mode, otherwise it is recommended to use two Clamp-on Rail mounts, each equipped with a Navi light TriColor showing the green and red light individually. Mounted to the Stern rail it may hold the Navi lights TriColor, or the Navi light 360°/Navi light Rescue to show the Sternlight. The Clamp-on Rail mount may also be used on vertical poles - together with the Navi light 360°/ Navi light Rescue it is the perfect solution for the Masthead light.